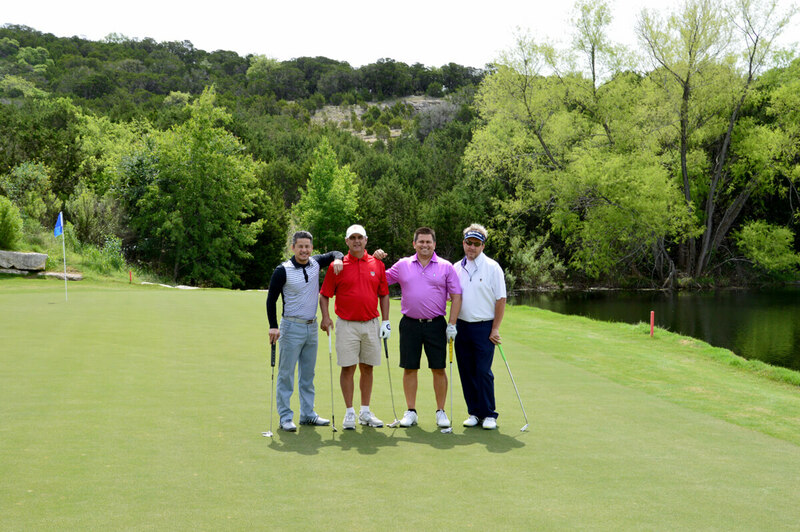 Fun Golf events offer TGA members an opportunity to enjoy casual golf in a recreational setting at some of Texas' best courses. Whether you're looking for a trip to one of America's top resorts, a one-day outing in your neighborhood or a quick 9-holes after work, we have an option for you. So gather up your golfing buddies and meet us on the tee for some FUN GOLF! There are all sorts of ways to have fun playing golf! In 2019, we'll feature several new formats and excellent venues all over the State. Play Days offer great opportunities to try new courses, meet new people and play a casual, fun round of golf. Score keeping is optional! Check out what we have in store in your area! Playing 9 helps golfers find ways to fit the game into a crowded schedule. Get into the growing trend to play a quick 9 holes at TGA member clubs. It's a quick and easy way to try new courses and save time and money. Check out our list of Play 9 activities and go play! 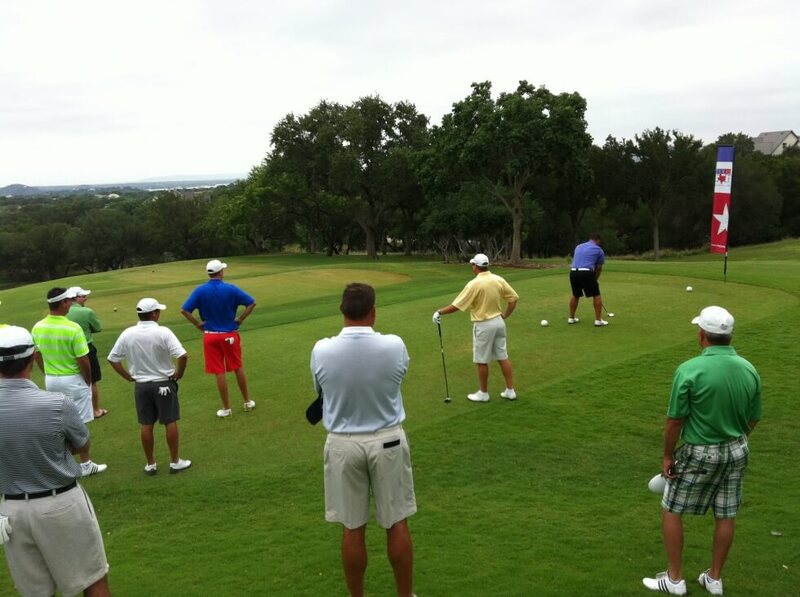 In 2019 we will host the Texas Shamble at Tapatio Springs Hill Country Resort - November 1-3. Separate divisions available for men, women, and mixed teams. Find a partner and join the fun! Click here for a complete 2017 TGA Play Day Schedule.